We offer various stuffs Christmas decorations, ornaments & hanging. Our range of Christmas decoration products includes heart shape Christmas ornaments, cross Christmas ornaments, Christmas hangings, hanging ball, Christmas fabric/beaded ornaments, etc. We offers Handhade Christmas Hanging Beaded Ornaments. 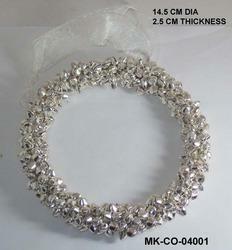 We are one of the leading napkin rings manufacturers and suppliers in India. 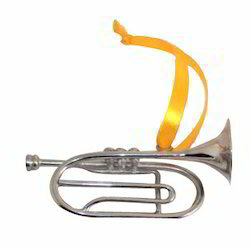 We have a big range of innovative & exclusive Christmas ornaments in metal, wood, shells, beads, horn, bone, MOP, resin etc. We have lot of finishes silver plating, nickle plating, copper plating, gold plating, antique & many more. Packaging Details: As per buyer instruction. 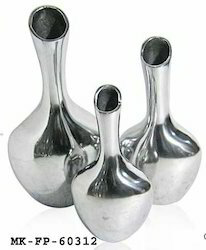 Aluminium Meena Finish 3 Bowls Set with Tray & spoons, meena finish inside. Best option for Diwali gift, corporate gift, wedding gift, return gift, general gift. Packaging Details: As per buyer instructions. 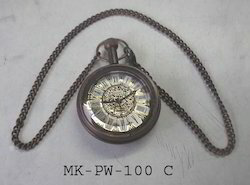 We offer a range of Gandhi watches, Pocket Watch with Antique Finish, pocket compasses. We are suppliers of Rubber Key Rings. 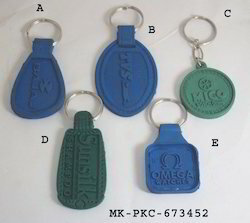 We are manufacturers of rubber promotional keyrings.We have exclusive design of soft rubber promotional keyrings. 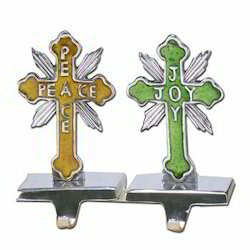 Brass Cross Design Meena Filled Stocking Holders, Nickle Finish. We are manufacturing a wide range of Designer Hanging Lantern that are made with extreme finesse by our craftsmen. 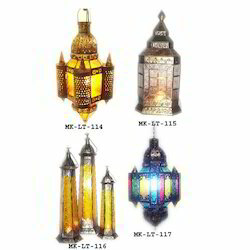 These hanging lantern are available in varied sizes and shapes to offer wider variety to the clients. 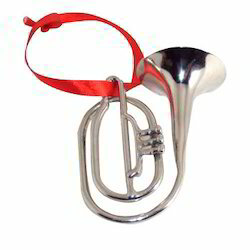 Brass Musical Instrument Christmas Ornament Nickle Plated. We are manufacturers of Aluminum & MOP Platter. 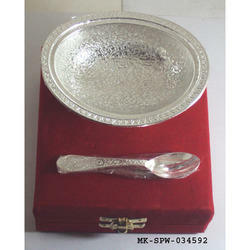 We are one of the suppliers of metal & other stuff's corporate & business gifts, platters & bowls in metal & MOP combination, we also deal in customized gifts.We have an exclusive range of promotional gifts.Aluminum platter, MOP inlayed is one the exclusive product in our range, it has great antique look. 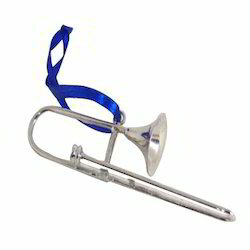 We are manufacturers of aluminum corporate gifts. 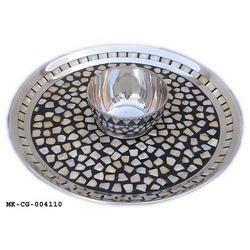 We are one of the suppliers of metal & other stuff's corporate & business gifts, platters & bowls in metal & MOP combination, we also deal in customized gifts.We have an exclusive range of promotional gifts.Aluminum platter ith MOP inlayed is one the exclusive product in our range, it has great antique look. 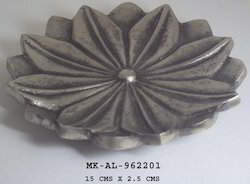 We have various designs of platter in different finishes i.e. antique finish, copper finish, silver finish etc. 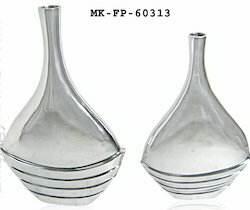 We are a leading Manufacturer & Exporter of Trumpet Vases such as Floral Trumpet Vases, Floral Glass Vases and Vases from India. We are suppliers, manufacturer, exporter of brass puja thali, Brass Diwali Diya, puja bells, copper bells, brass bells, agardaan, incense stick holders, lota, kalash, metal pooja thali, brass puja thali, Brass Diwali gifts, diwali diyas. We manufacture and export a wide array of beautifully designed Brass Silver Plated Exclusive Bowl. These are common open-top containers that are used to serve food items and liquids. These can also be used as storage vessels. These are available in different colors, shapes and sizes. These are typically small and shallow to serve salads. Some may differ in size to serve varied needs.These can also be used as a show piece on dining table with other designer bowls. This bowls comes in a High Quality Soft Velvet Touch Box. We are suppliers of exclusive Wood Napkin Rings, natural wood napkin rings. We are manufacturers of wooden napkin rings, natural wood napkin rings. 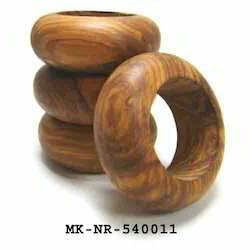 We are exporters of wooden napkin rings, natural wood napkin rings. Looking for Christmas Decorations ?